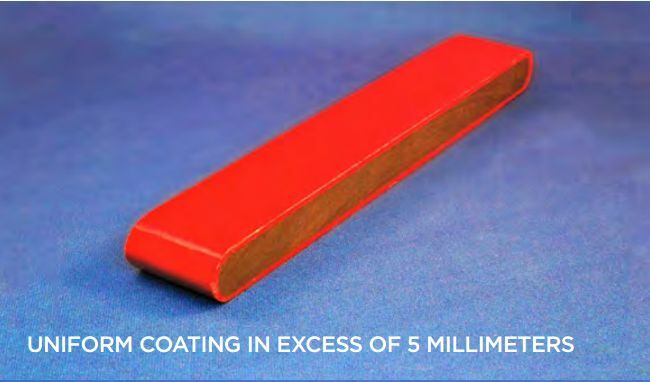 DK19 is a high performance, epoxy-based coating powder developed for the insulation of medium voltage (up to 38 kV) busbars where good arc resistance is critical to performance. 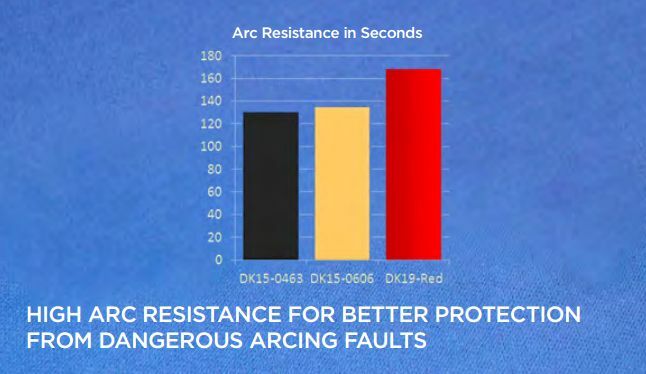 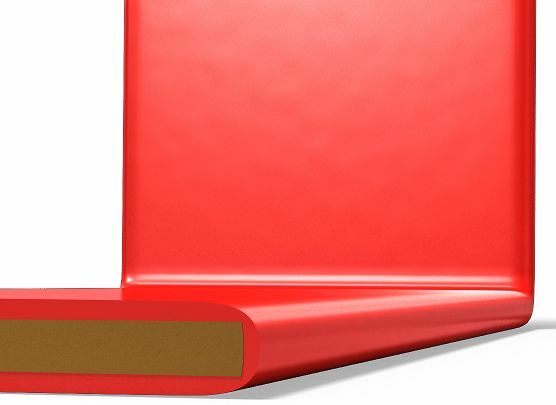 DK19 has a high build rate, giving the busbar both high edge coverage and allowing the busbar to have the thickest possible coating with the fewest number of dips at the most critical place on the busbar. 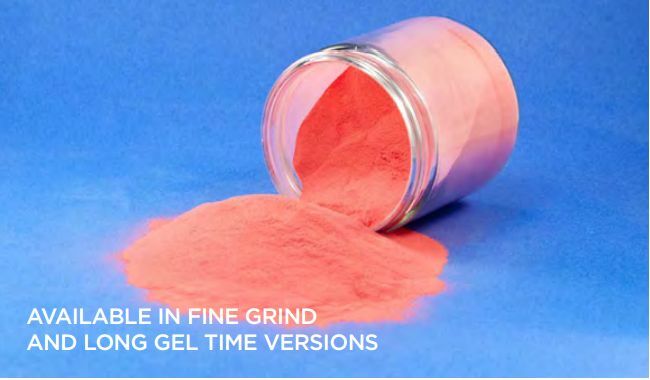 DK19 has a particle size distribution which is tailored for application via a fluid bed process.